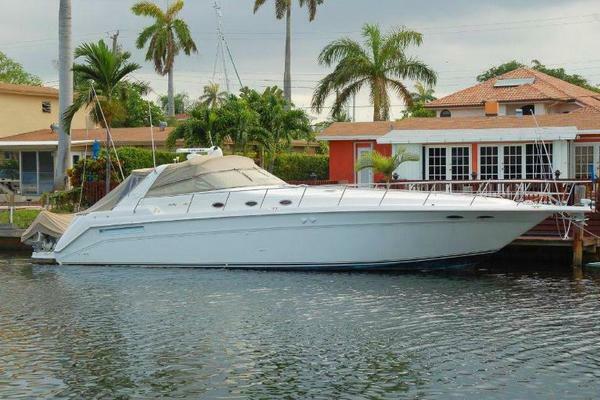 This 2004 Neptunus 56' Express was heavily customized at the factory for her original owner and her current owner has ensured that "Full Circle" is turnkey ready to continue providing years of enjoyment on the water. The sleek styling of this 56' Express still draws admirers at the dock, while the spacious two-stateroom, two-head layout with both an upper and lower salon provides plenty of overnight comfort for friends and family. 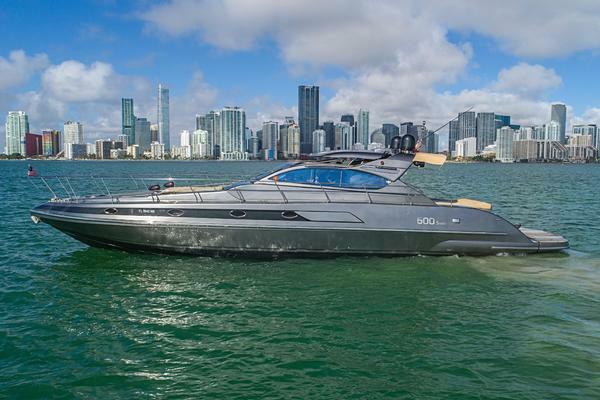 With twin MTU Series 60 825hp engines this yacht has performance that is sure to please with reliable and quiet operation.